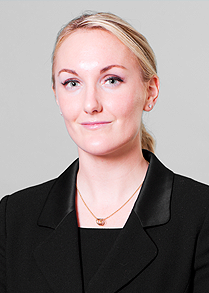 Alyssa has experience in matrimonial finances cases at all stages of proceedings. Her practice also encompasses acting for Intervenors, TOLATA 2006 and Schedule 1 Children Act 1989 matters. Alyssa regularly provides advice in these areas, at conference and by way of written opinion. Click here to view the Privacy Notice for Alyssa Howard.